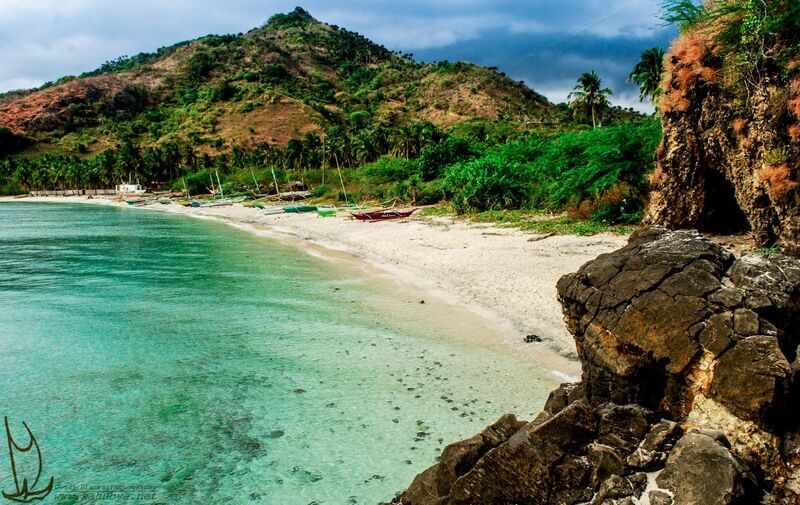 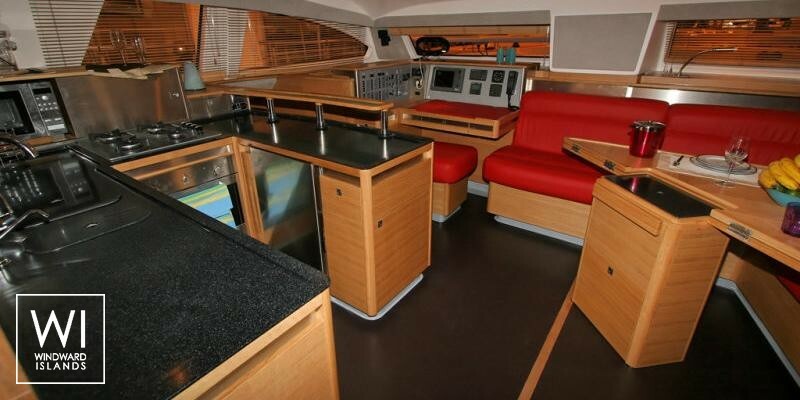 The Catana 50 is a very fast catamaran and also with unbeatable comfort, which will let you navigate largely above 10 knots to discover the wonders of the islands of Polynesia as Bora Bora, Huahine and Tahaa. 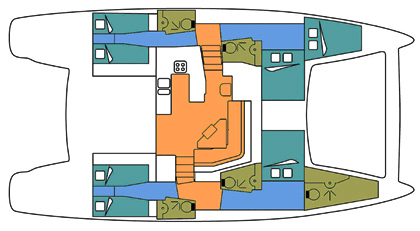 Situated in Raiatea, Polynesia, this catamaran Catana 50 OC (5 double cabins), built in 2011 by Catana Catamaran, is capable of hosting up to 10 pax. Further more, and for a better bareboat catamaran charter experience, the Catana 50 OC is equipped with air conditioning, electronic on board, equipped galley, generator, solar panels, watermaker and also CD. 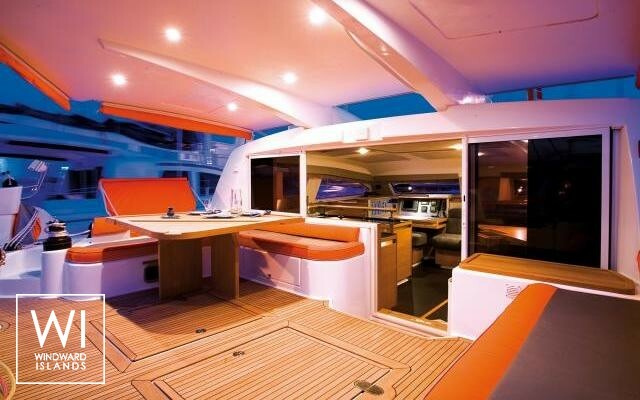 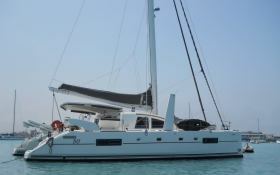 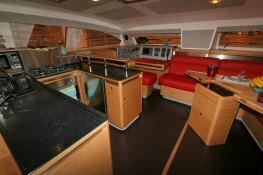 Special offer: this catamaran is available for charter from June 30 to July 13 with a special discount of 15%.